On Friday, the Detroit Tigers avoided arbitration with two of their left-handed starting pitchers. According to Anthony Fenech of the Detroit Free Press, the Tigers agreed to a one-year, $1.275 million contract with left-hander ​Daniel Norris. 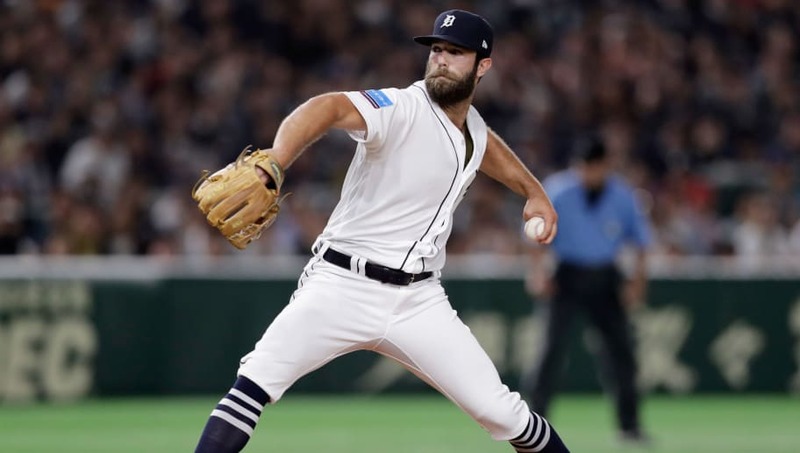 The Tigers and left-hander Daniel Norris have agreed to a $1.275 million contract for 2019, avoiding a salary arbitration hearing, I'm told. ​That's a shade under the $1.4 million MLB Trade Rumors predicted Norris would receive in arbitration. The 25-year-old southpaw was the big piece the Tigers received from the Toronto Blue Jays in the David Price deal back in 2015. Thus far, he's been a bust, mainly because of injuries. Norris made just 11 appearances (eight starts) last season, posting a 5.68 ERA, 1.47 WHIP with 51 strikeouts over 44.1 innings. Speaking of the Price trade, left-hander ​Matthew Boyd was part of it too, and he signed a one-year, $2.6 million deal with the Tigers to avoid arbitration. The Tigers and left-hander Matt Boyd have agreed to a $2.6 million contract for 2019, avoiding a salary arbitration hearing, as first reported by @ByRobertMurray. Boyd, 27, made 31 starts for the Tigers last season, posting a 9-13 record with a 4.39 ERA and 159 strikeouts over 170.1 innings. Despite having an ERA over 4.00, Boyd showed more promise and had his moments of looking like a respectable starter. Hopefully for the Tigers both of these guys can come together in 2019 and put up great numbers for the rotation.